Please bring your glasses and any old spare pairs. For lens wearers, it’s really helpful if you can come in wearing your lenses and bring a sample of the packaging so we know exactly what you are using. 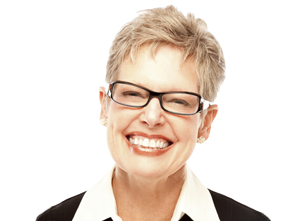 If you have a copy, your current prescription would also be helpful if you are a new patient. 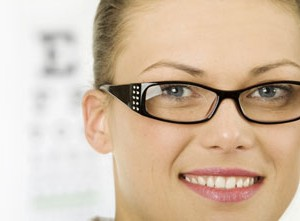 A typical eye exam lasts around 30 minutes. We prioritise patient comfort and care, so examinations are conducted in a spacious, air-conditioned consulting room offering complete privacy. 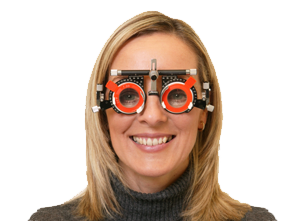 Our highly trained optometrist team use the latest equipment. Visual fields tests, which are often used to support the core eye examination, are also undertaken in a dedicated, private space lasting around 5-10 minutes. If you have been referred by a GP or hospital, you will need to bring the referral letter or other references provided by them. 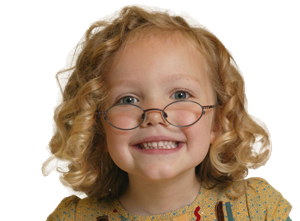 With a host of children of all ages, we are a child – and parent – friendly practice. There are lots of willing and experienced volunteers to hold babies or entertain children during examinations. We also have a selection of toys, books and games in the main waiting areas and consulting rooms. We understand an appointment is a long time for little ones. Access to the building is by one small door step. A ramp is available for wheelchair users. Most of our testing and dispensing accommodation is on the ground floor. In the event you require level access, please request this when making your appointment.